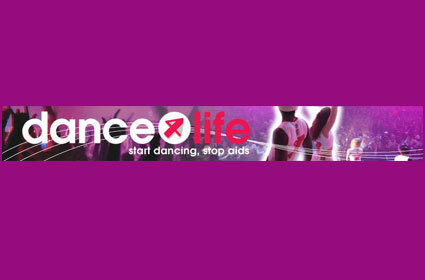 Dance4Life is an international initiative which uses dance and music to inspire and empower people around the world to battle the spread of HIV and AIDS. Active in more than 20 countries, Dance4Life aims to prove that people have the power to halt the spread of the disease by uniting and demanding change. To promote awareness of the issue, Dance4Life is releasing its first ever digital download and cd compilation featuring a host of globally acclaimed dance floor legends who have each donated an exclusive track. ATB, Tiesto, Don Diablo, Judge Jules, Jon O�Bir, George Acosta, and Darude are among the artists who have contributed to the album. Proceeds are being donated to the Schools4Life project run by Dance4Life, which aims to teach school children the important skills they need to help protect themselves and stop the spread of HIV and AIDS. This debut release is not only a must have but it�s also an opportunity to help make a difference.